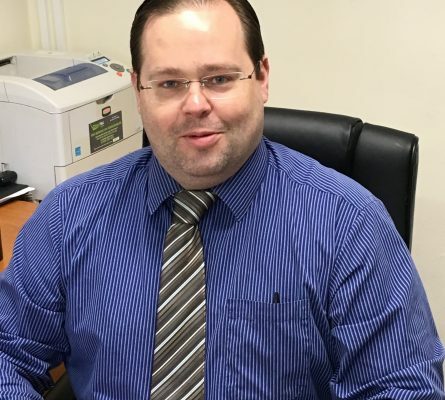 Mark has over 15 years experience as a dedicated conveyancer. Mark has a degree in English from Brunel University and has extensive experience and contacts in the area. His dedication to his clients in his professional dealings makes him popular with all. He lives locally and is married with two children. He enjoys watching sport, reading, theatre and family life.